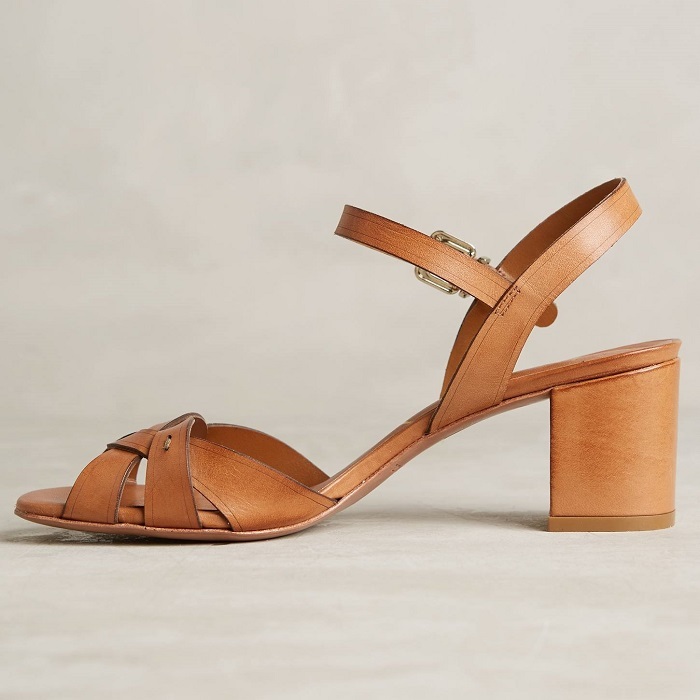 Incorporating other top shoe trends, like slides and lace-up sandals, you're going to see a whole lot of this heel. I certainly like the idea, as it's much easier to walk in, though I'm not entirely sold on all of the styles. 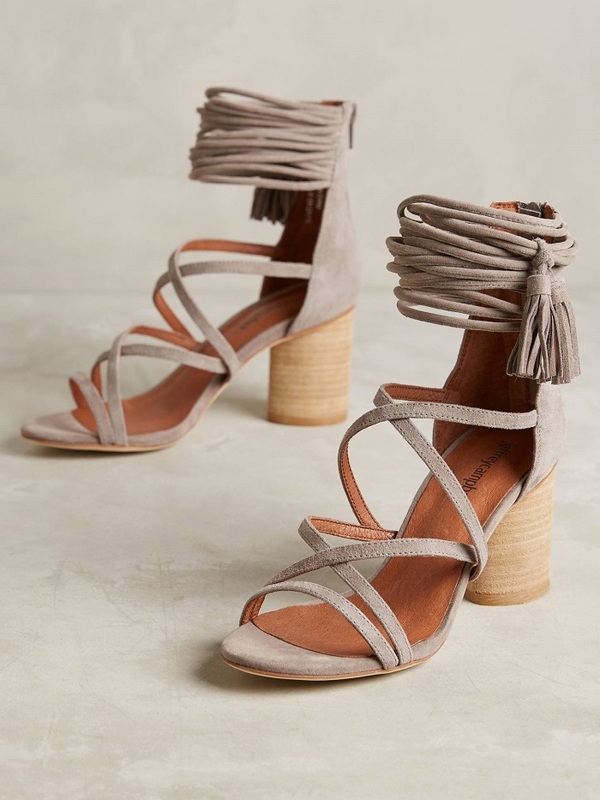 I do however love these Nine West Sandals. 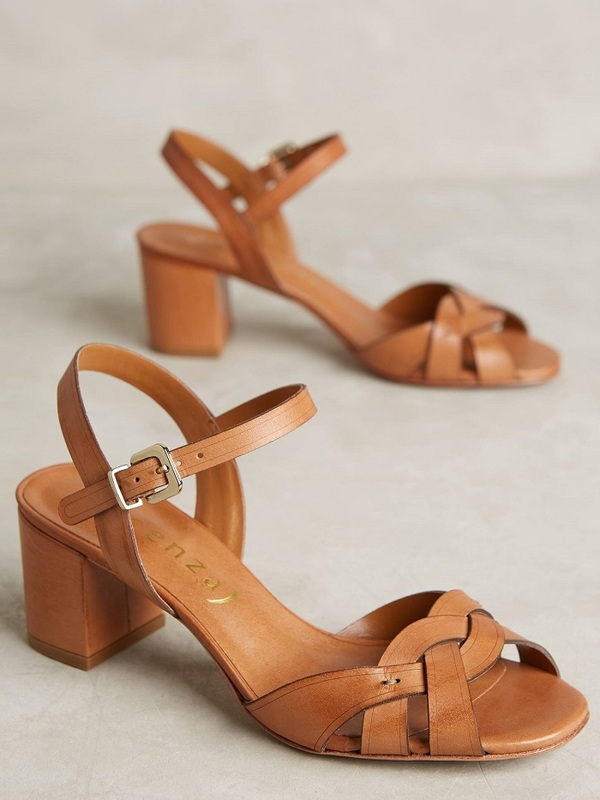 What do you think of the midi block heel? 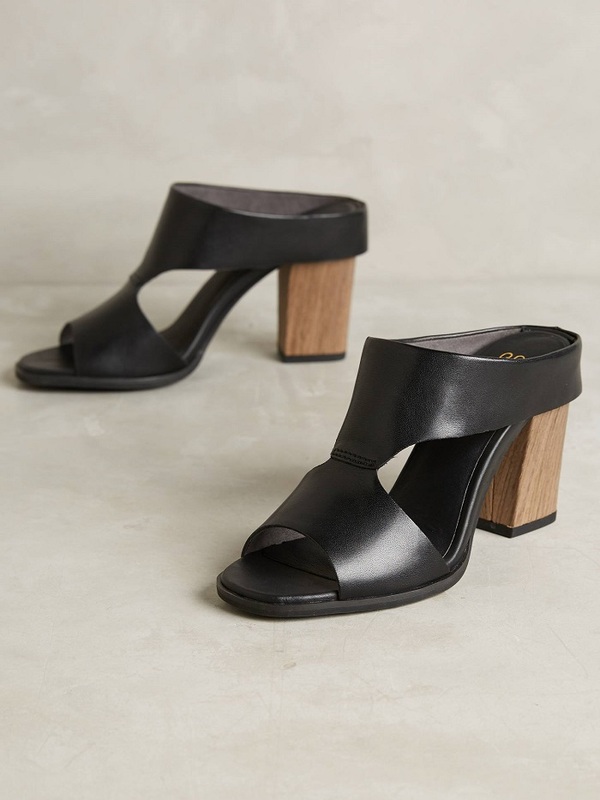 I'm ALL about the midi block heel. They're perfect for everyday wear! I definitely am on board with this trend! I have a couple of pairs of shoes from Franco Sarto, and they are so comfy. Love that pair from Jeffrey Campbell, too. Great round-up! 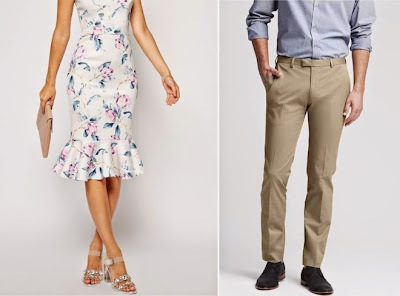 Both of those brands caught my attention when I was researching the trend. Those were definitely some of my other favorites! This is my favorite trend because they are so comfy! Loving those Jeffrey Campbell ones. All of these shoes are so cute, and I think the black pair are my favorite! Wow! Love these heels! Looks amazing! I love the second pair. This shoes are so amazing. This has to be incredibly comfortable to walk in! Thanks for sharing!